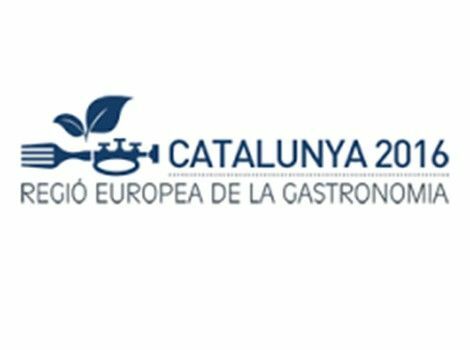 Frigoríficos Costa Brava is supporting the project “Catalonia has been designated European Region of Gastronomy 2016” promoted by the Government of Catalonia. This groundbreaking award aims to make people aware of different food cultures and to promote agri-food heritage, healthy diet and gastronomic innovation. Catalonia will develop a programme of events and partnerships with the aim of showcasing and increasing the visibility of its gastronomy. Frigoríficos Costa Brava will provide its expertise to help achieve the project’s aims and is committed to helping in the dissemination of this award in order to promote the quality of regional products.